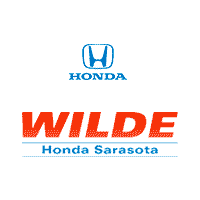 CARFAX 1-Owner, Honda Certified, Spotless, GREAT MILES 5,312! Black Edition trim. WAS $41,877. Moonroof, Nav System, Heated Leather Seats, All Wheel Drive, Rear Air, Hitch, Bed Liner, Aluminum Wheels. CLICK NOW! Leather Seats, Navigation, Sunroof, All Wheel Drive, Rear Air MP3 Player, Privacy Glass, Keyless Entry, Steering Wheel Controls. Honda Black Edition with Crystal Black Pearl exterior and Black/Red interior features a V6 Cylinder Engine with 280 HP at 6000 RPM*. 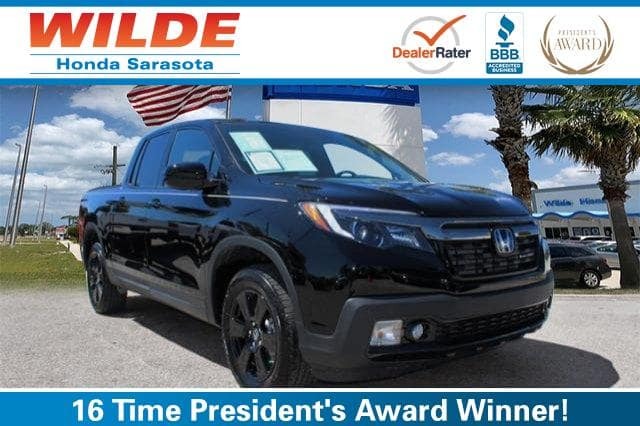 Here’s all you really need to know: The 2018 Honda Ridgeline is the most well-rounded midsize truck on the market today. It will get all your truck tasks done, and then some. -Edmunds.com.